Two new books by Faculty Fellow Rev. Emmanuel Katongole deal with the theology of hope and reconciliation in Africa. 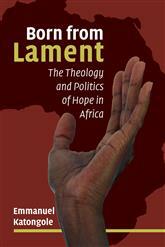 Born from Lament: The Theology and Politics of Hope in Africa (Eerdmans, 2017) provides an account of hope for those enduring Africa’s cycles of violence, war, poverty and displacement. Katongole tells the stories of courageous Christian activists working for change in East Africa, drawing on fieldwork partially funded by the Kellogg Institute. 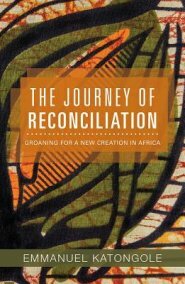 The Journey of Reconciliation: Groaning for a New Creation in Africa (Orbis, 2017) is a collection of essays that portrays many dimensions of what it means for Christians in Africa to receive the gift and invitation of reconciliation in the midst of the stubborn realities of war, poverty and violence.